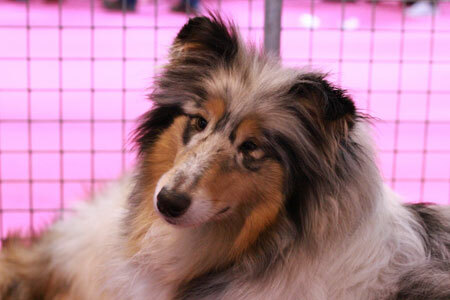 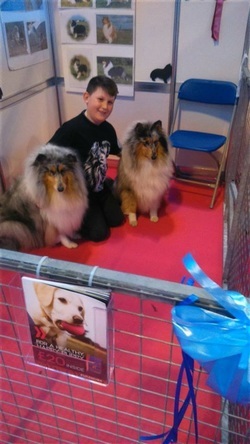 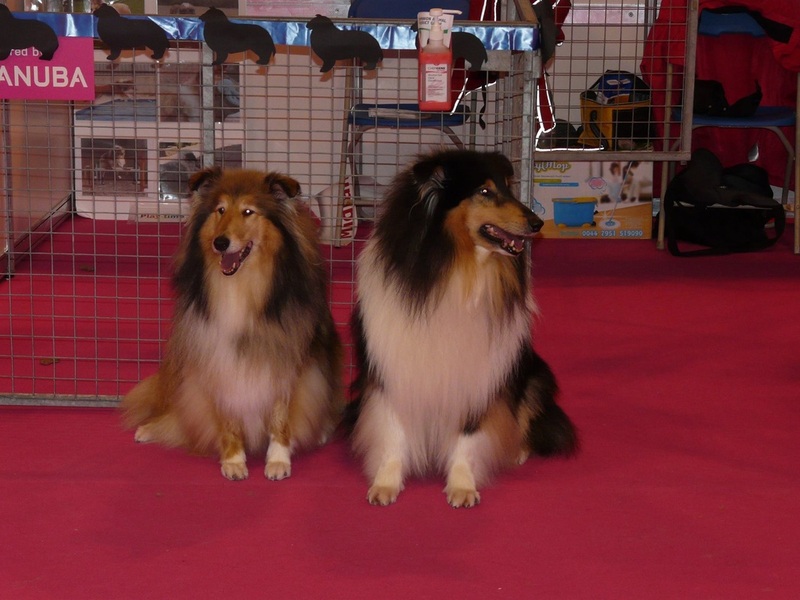 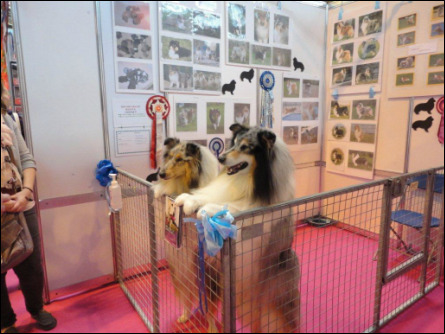 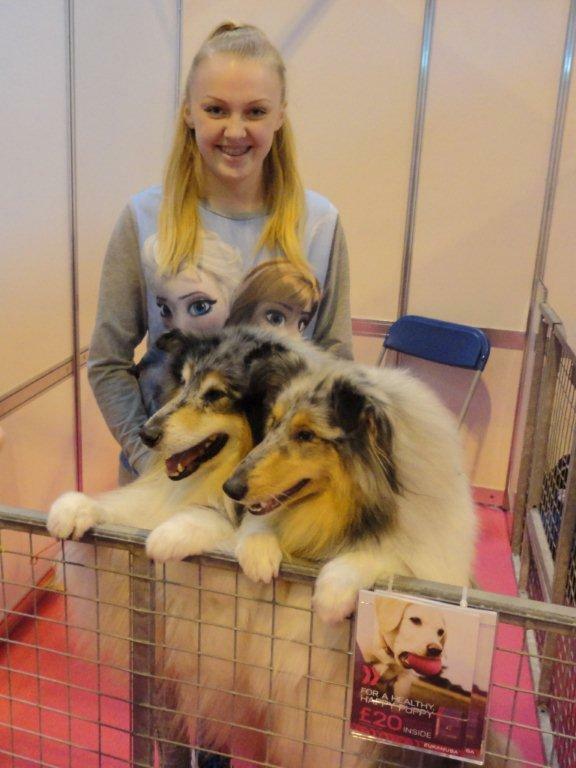 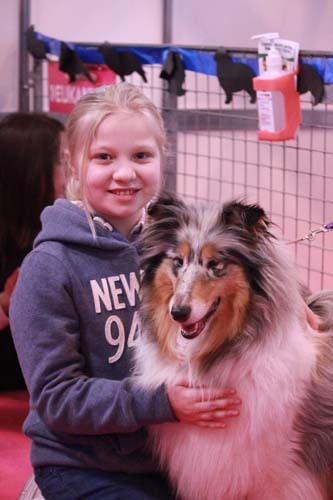 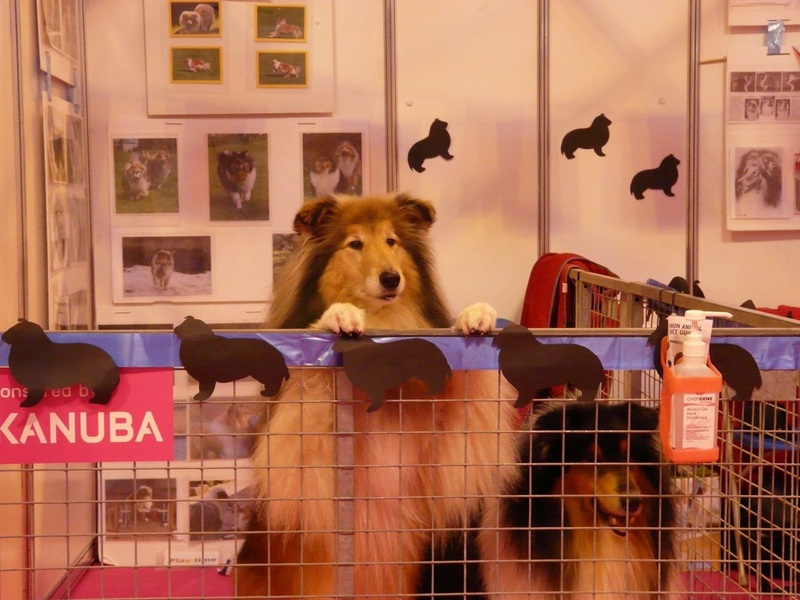 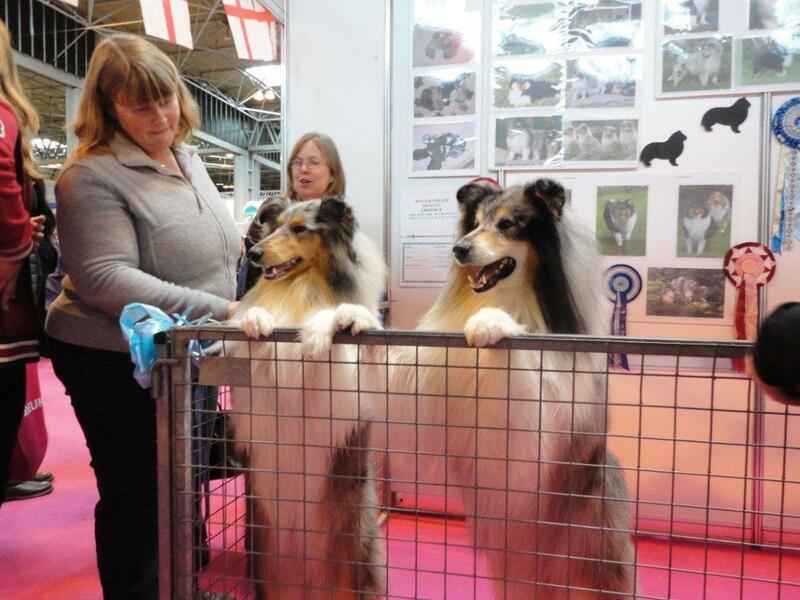 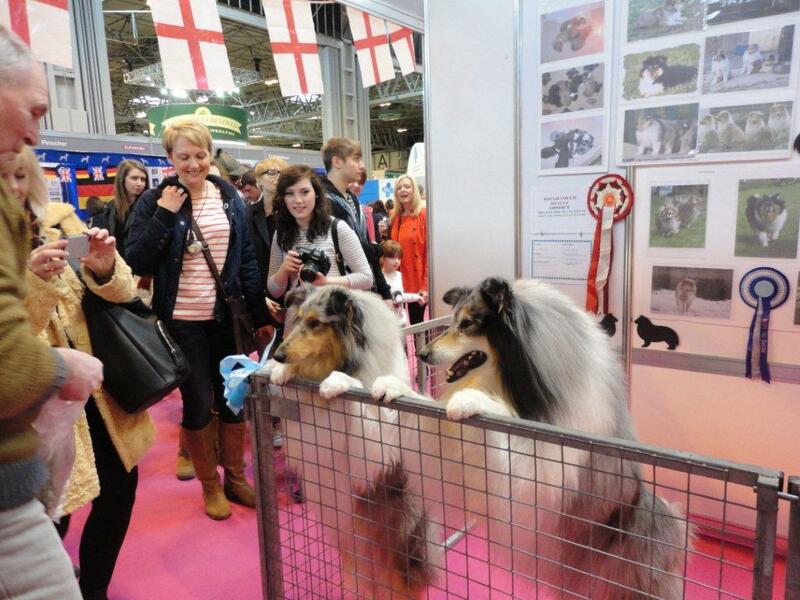 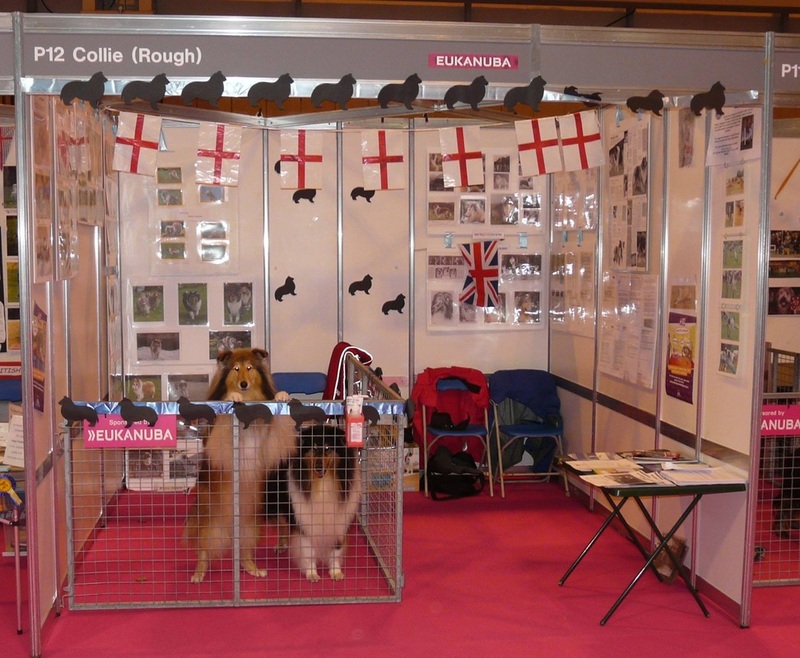 Midland Collie Club are responsible for the Breed Club stand at Cruft's for Discover Dogs. 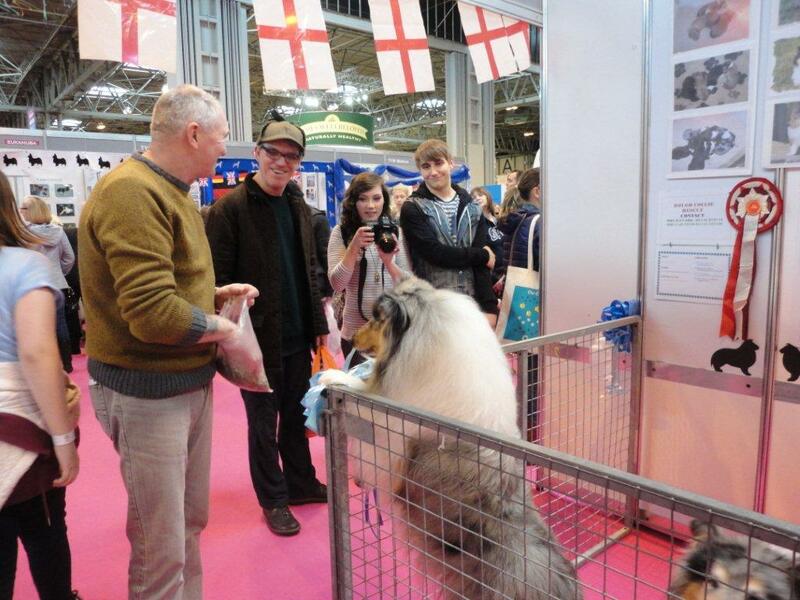 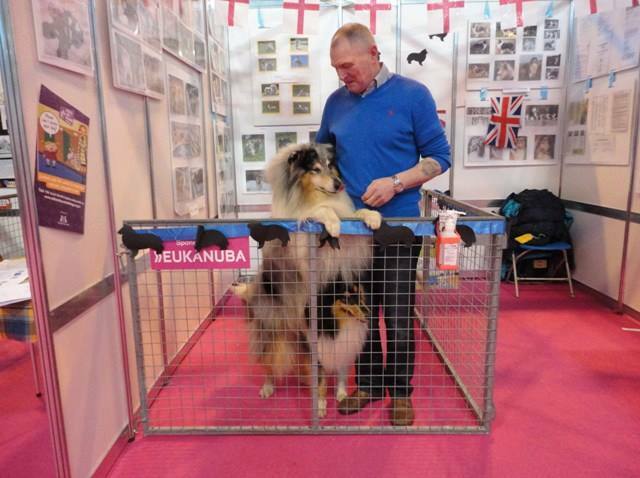 The stand gives owners and potential owners the chance to discuss the breed in a relaxed and informal atmosphere with knowledgable volunteers. 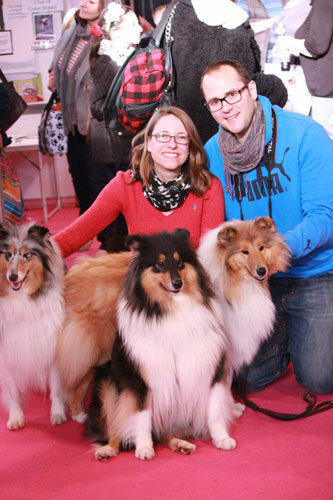 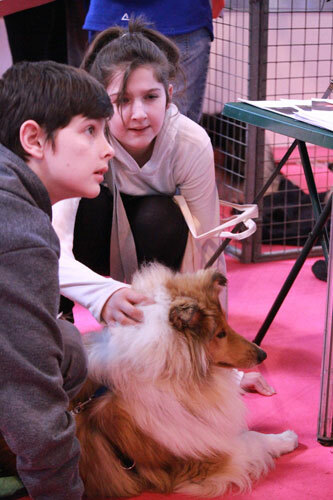 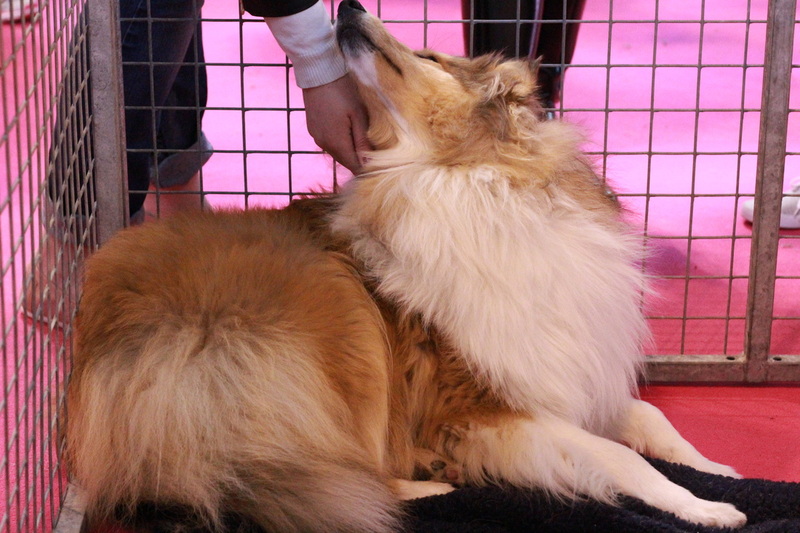 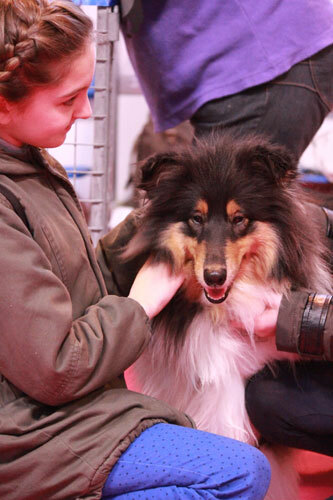 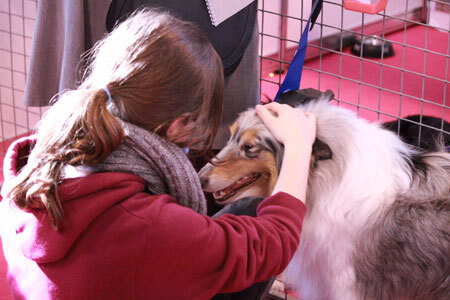 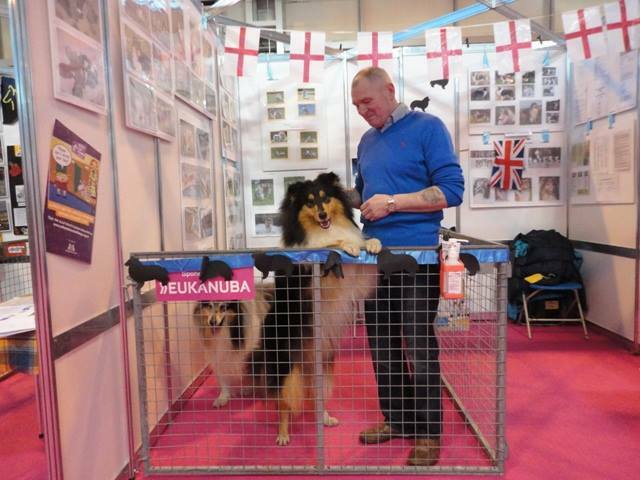 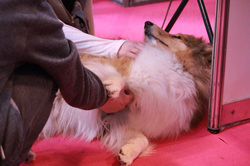 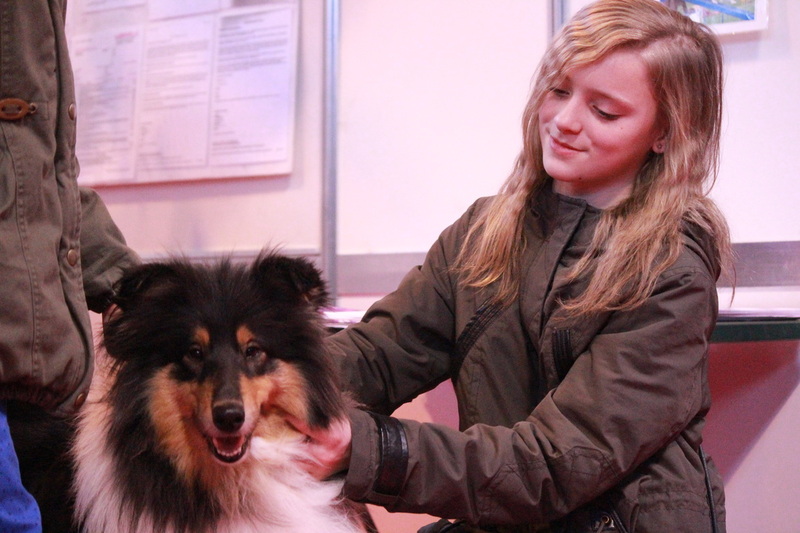 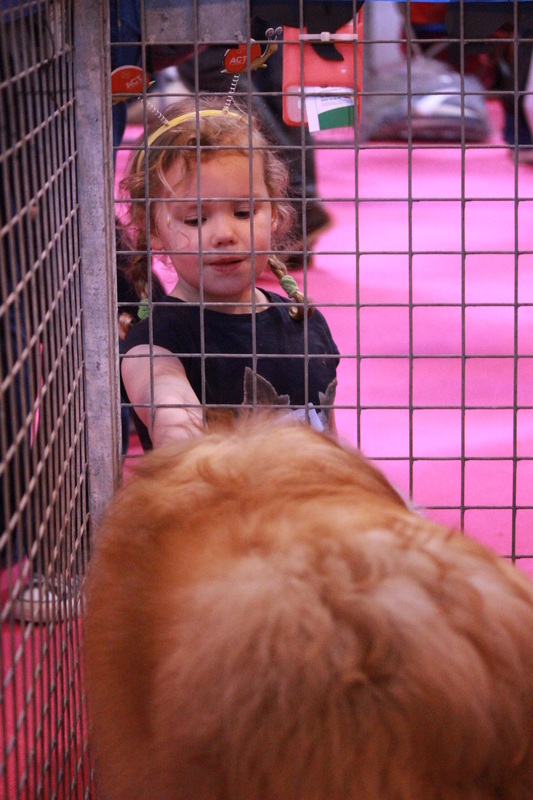 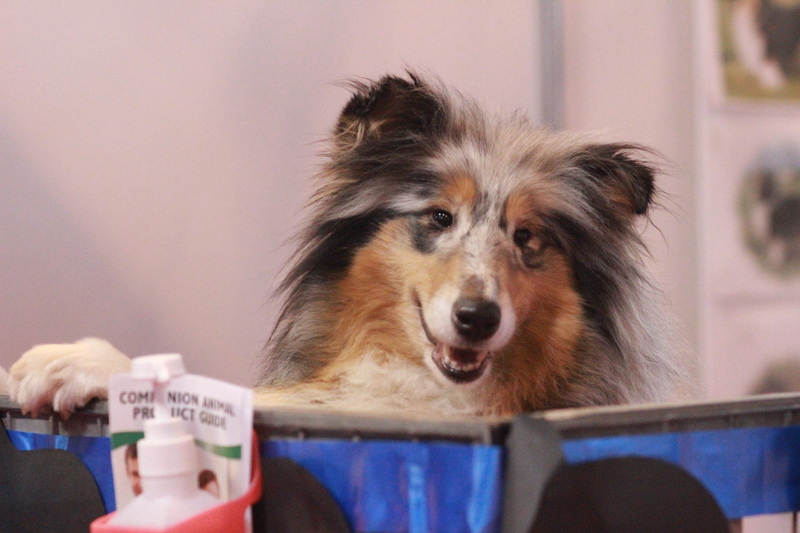 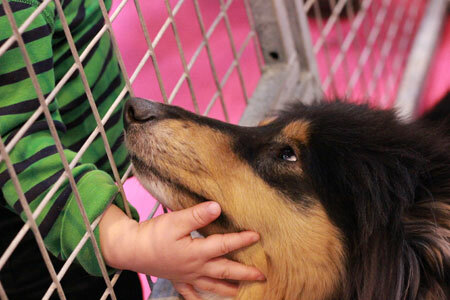 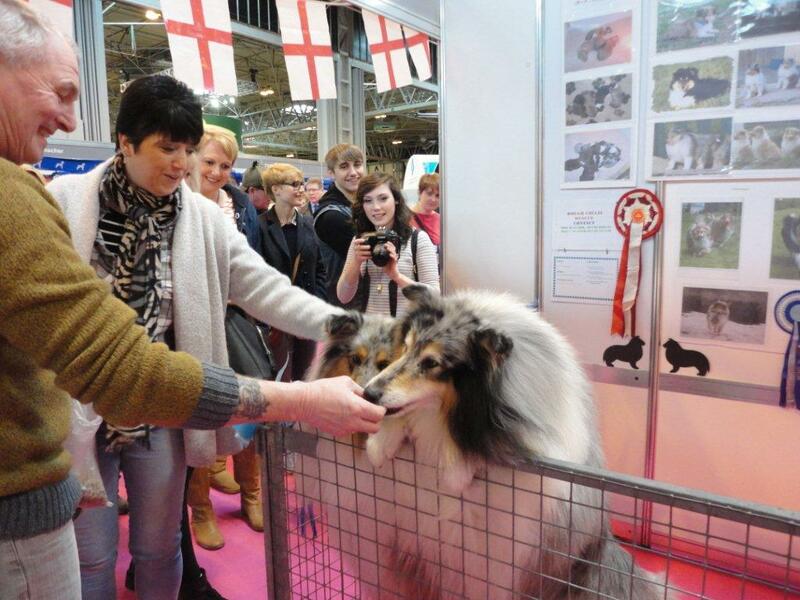 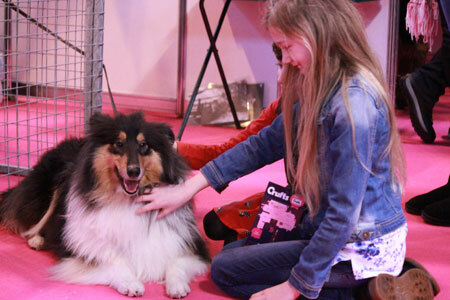 Visitors also get the chance to get up close and personal with one of the volunteer Rough Collies on the stand.